To get any serious modding done with an Android device, you need a custom recovery like TWRP. It's sort of a rite of passage for every new phone to get its own official build of TWRP, and today is the Note 4's big day. TWRP is now available for this device, but not for all variants just yet. 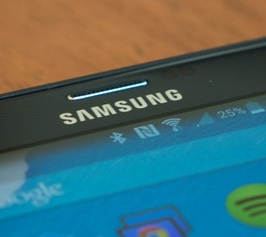 The installation files are posted for the T-Mobile and Sprint versions of the Note 4, which are usually the less restrictive carriers with regard to bootloader locking. You can install with Odin, a flashable ZIP, or the DD ADB method. Check back later to see if there are files for the other Snapdragon variants. As with all things of this nature, proceed at your own risk. 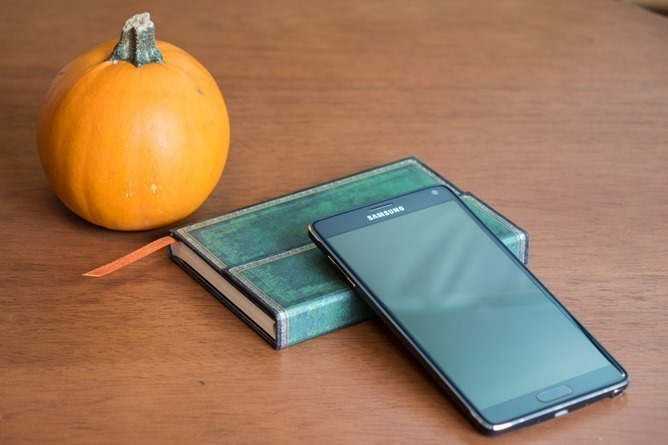 The Note 4 is an $800 phone after all. That's a lot of money to blow if you bust it.